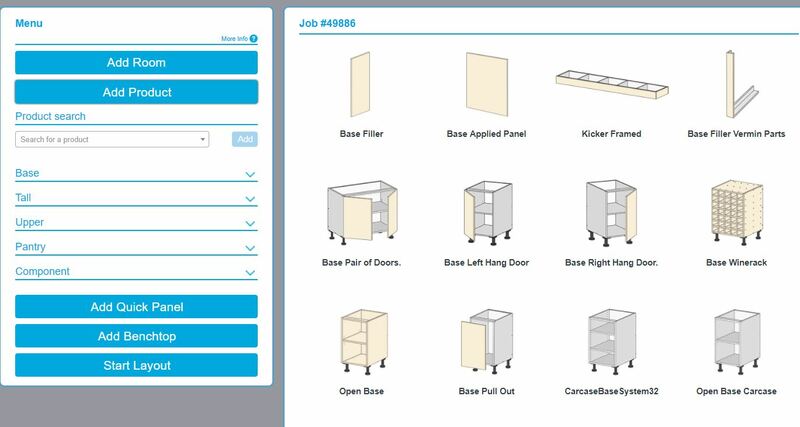 It’s surprising when you hear stories about a few drinks at a football game turning into a job opportunity but that’s how I ended up taking a look at Cabinets by Computer and the goCabinets ordering system. It was half time at the MCG for what turned into an epic Geelong vs Melbourne clash and I was introduced to the team from goCabinets over a couple drinks (or maybe a lot more than a couple). I brought up my background in marketing and the following discussion eventually turned into an invitation to come down to Cabinets by Computer the next day. 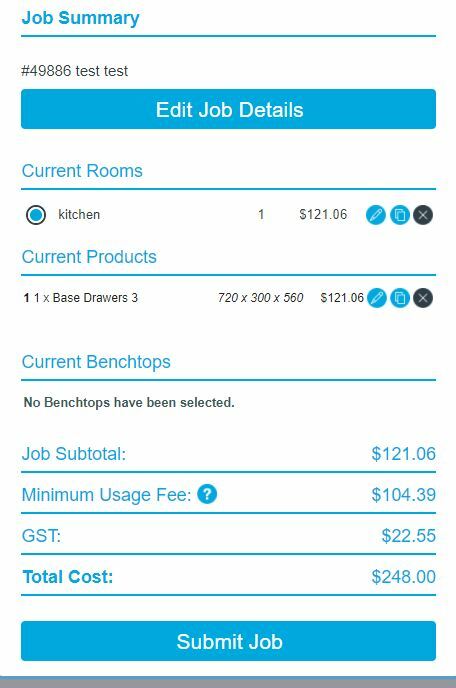 A week later and I was back and taking a look at the goCabinets ordering system as a first time user. 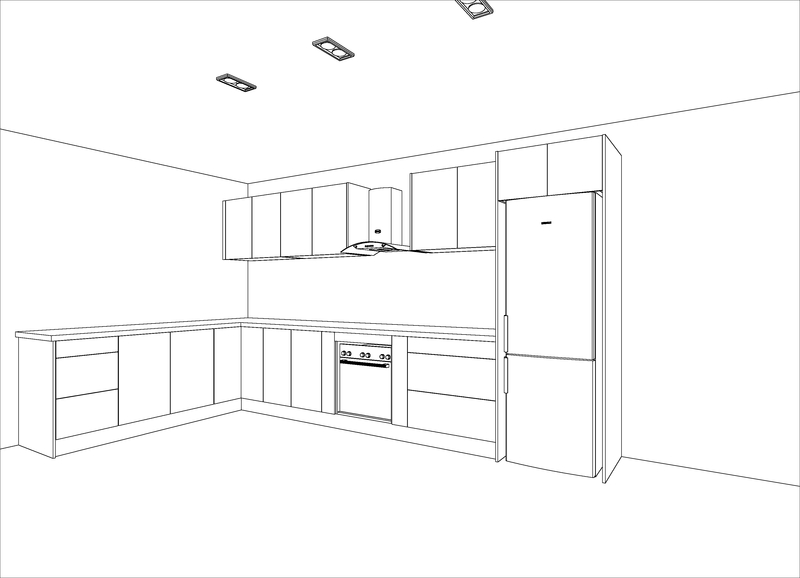 I was provided with a kitchen layout that included the products I would be ordering and it was my job to see how well I could use the goCabinets system as a complete novice to correctly follow the plans. From the dashboard it’s fairly easy to understand how to begin a new job through the “create a new job” button. I was prompted to enter in my Job details including Job name, contact information and how I intended to receive my products. Being no expert I expected to just be sent to a screen to start selecting the products I required but was pleasantly surprised to start my journey by first adding a room. This seems like a great way to keep track of all the products that need ordering and enter all the specifications and requirements needed for all of the products to be used in that room. It’s also a pretty necessary part of the layout function I would later reach. 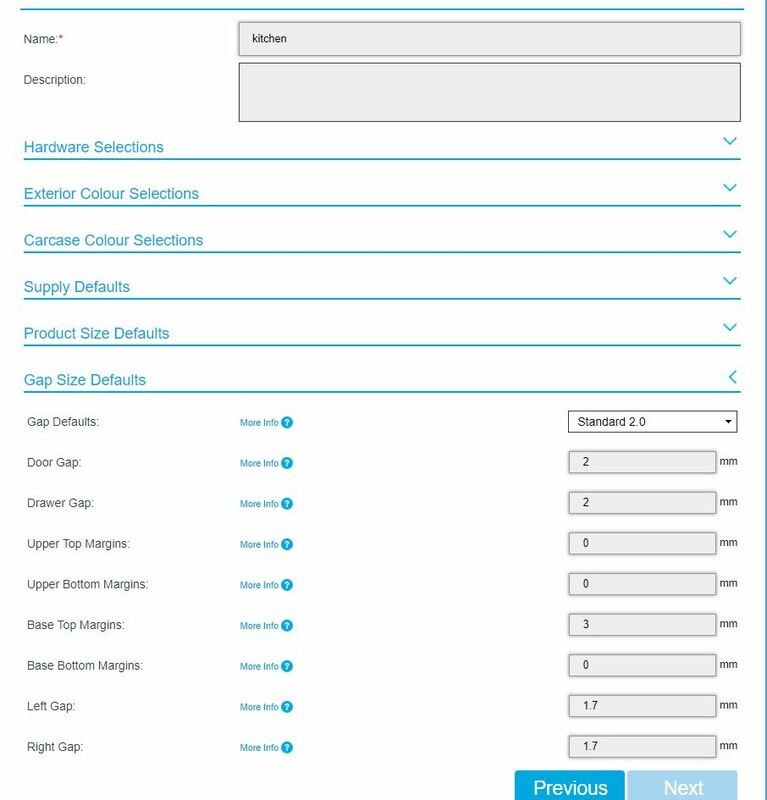 I’m sure an expert cabinet maker would find this an extremely useful tool for ensuring all products are set to their specifications but as a complete novice I left the inputs at their original default measurements. One product, two products, three products, four..! 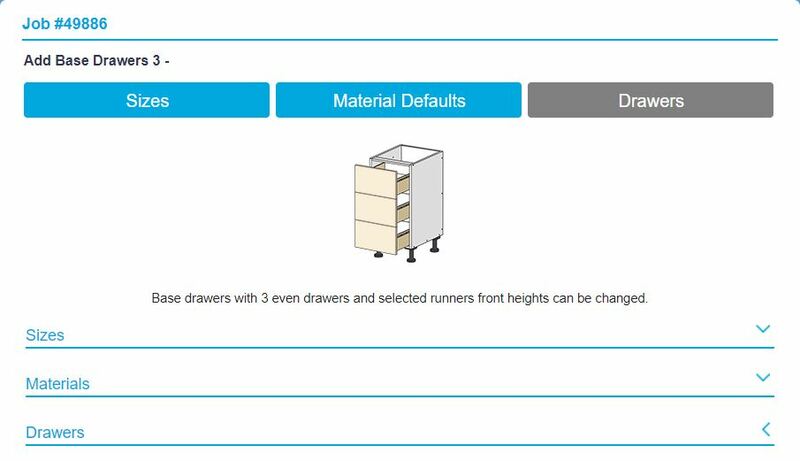 With my room set in place it was time to select the cabinets and drawers that I needed. With each label paired with images of the product it was made easier to identify the items that I was going to need for my order. 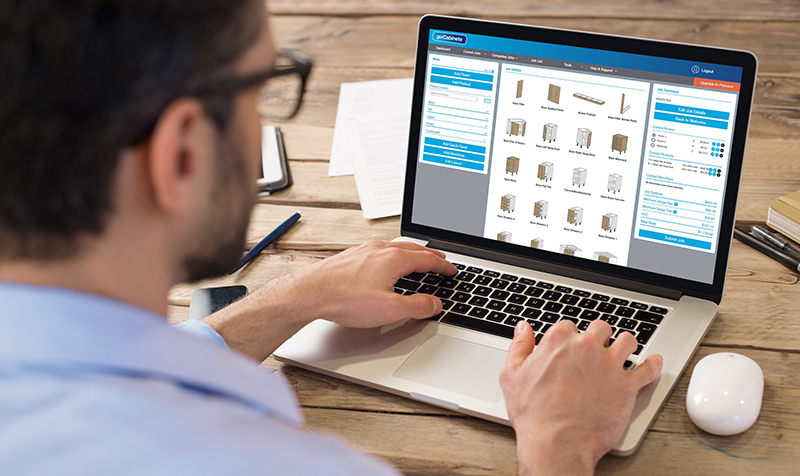 Each product selected provided the menu to select all of the basic and unique product specifications such as depth, height, and width of the actual product and the height of shelves, drawers etc. There was a vast variety of products and I was surprised to find a bunch of unique drawers that I didn’t even know about before that day. It certainly made me consider looking into redoing my kitchen. While things ran pretty smoothly due to the systems simplicity there was the occasional bump in the road due to my own lack of knowledge and simple human error. 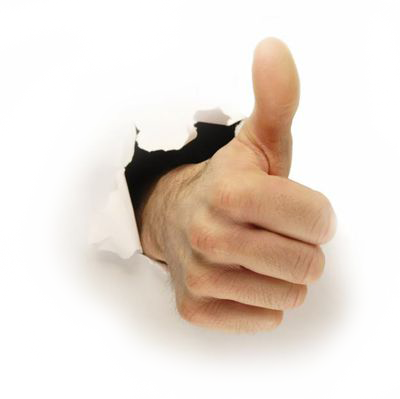 However these issues were easily resolved due to the goCabinets site understanding when I had made a mistake. An error such as accidently entering too many zeros in a height entry point resulted in an error message that prevented me from accidently ordering a product that literally could not be made. This whole process is also aided by a summary page on the side of the screen that constantly updates the job with the price of each new product added. Allowing you to keep an eye on that subtotal and make sure you’re keeping to that budget. The “start layout” button was pretty easy to spot and from there I was able to select the shape and size of the room that I was going to be working with. All of my previously selected products appeared on my fresh layout and I was carefully able to drag and drop each cabinet and drawer into the location that corresponded to the initial plans I had been given. 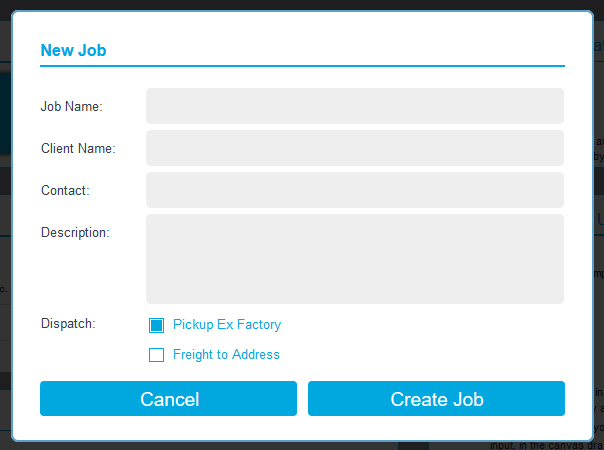 After my layout was complete it was an easy to step to press “submit job” at the bottom of the “job summary” screen. 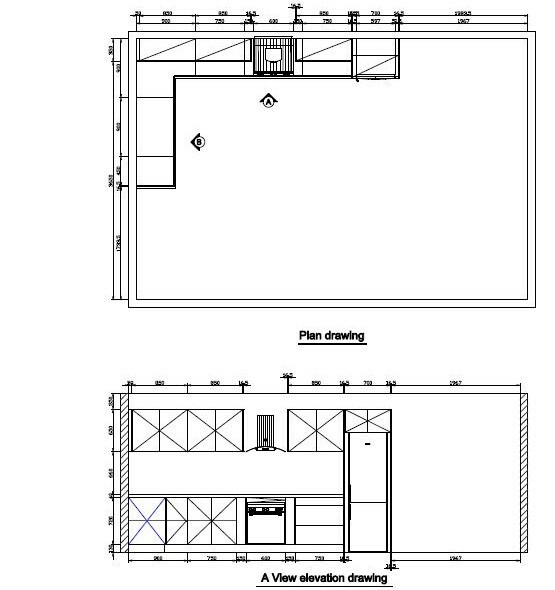 Overall I found the process simple, engaging and completely modifiable towards the needs of the project. 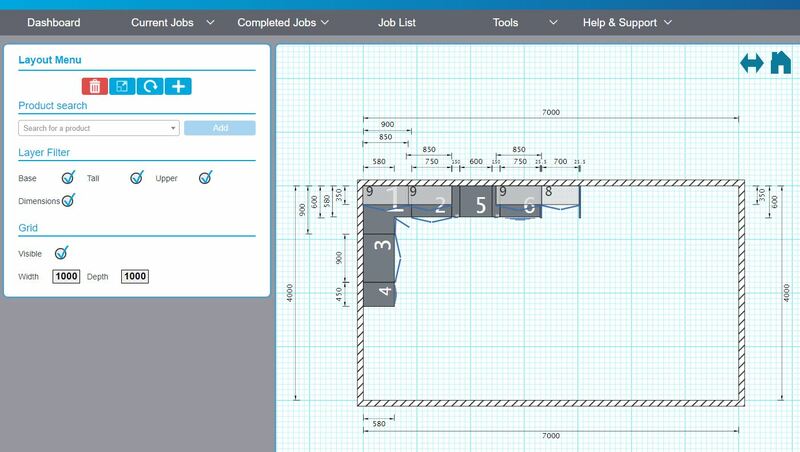 Even with my complete lack of knowledge I was able to navigate through goCabinets to create that beauty of a layout. I’m sure that if you are a professional that you would be able to finalise and order your projects in a quarter of the time that I took and a great deal quicker than by doing it by hand.